Norfolk and Suffolk NHS FT (NSFT) will remain in special measures after failing to implement improvements following its third damning ‘inadequate’ rating from the CQC. The health inspectorate said bosses at the foundation trust had repeatedly failed to protect patients, and in some cases found that patients had been harming themselves and taking overdoses whilst waiting to be seen. 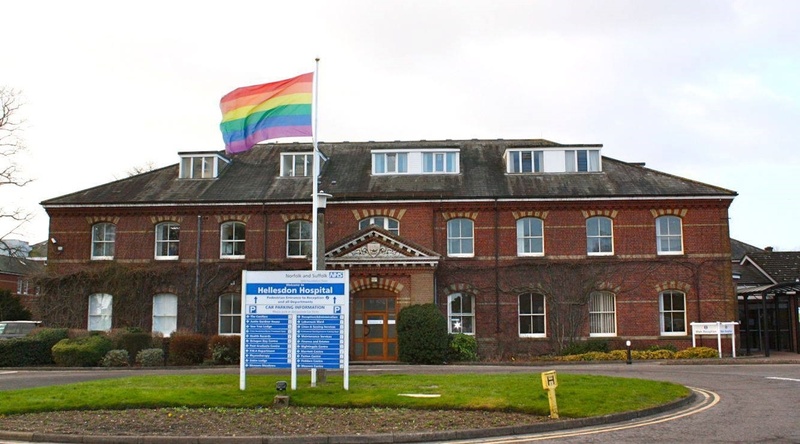 The under-fire mental health trust was judged by inspectors to be seriously understaffed, and the CQC said it was “very concerned” about patient access to services – with some people with “significant needs” being denied services. Local MPs such as Labour’s Clive Lewis and the Lib Dem’s Norman Lamb, as well as charities, have all called for the health and social care secretary to intervene at this “pivotal stage.” Families of patients at NSFT are due to protest outside the trust hospital in Norwich to demand improvement. In its report – which once again rated the trust as ‘inadequate’ – the CQC discussed a trust board and senior leadership team in transition which had been unable to deliver a sustainable quality of care or address many of the significant concerns raised in previous inspections. NSFT became the only mental health trust in the country to have been put in special measures in February 2015. This was lifted in 2016, but the trust returned to special measures last year. On top of that, just a week before the latest CQC report came out the chair of the trust, Gary Page, decided to step down. The CQC noted that NSFT had had four years to improve but, following the latest inspections in September, it was still not meeting the expected standards. “Our priorities now will be to resolve ongoing issues around access to services, waiting lists, care planning and staffing levels, while also making sure we have the right systems in place to ensure patient safety at all times,” continued Lejk.